Here is number four for you. Get them all and make a booklet of them. Good for extra work. 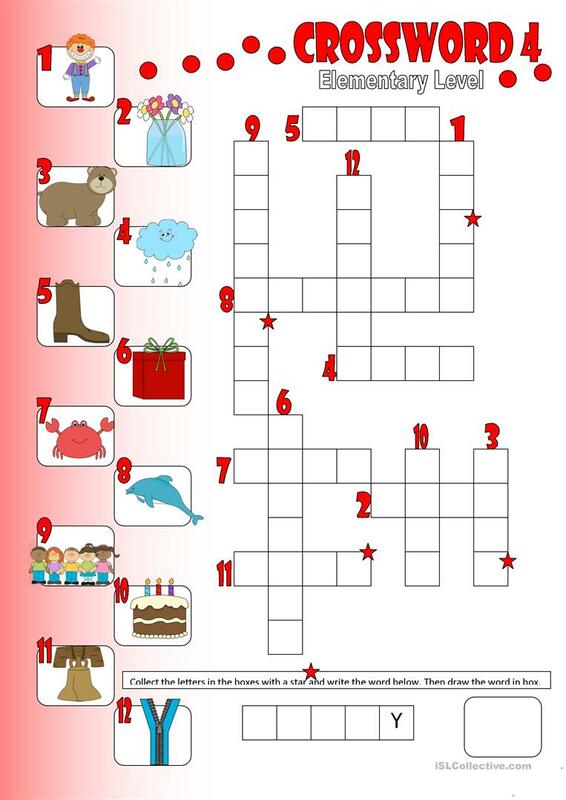 The present downloadable printable is recommended for elementary school students and adults at Beginner (pre-A1), Elementary (A1) and Pre-intermediate (A2) level. It is useful for strengthening your class' Spelling, Reading and Writing skills.